To develop perception skills in visual layout. 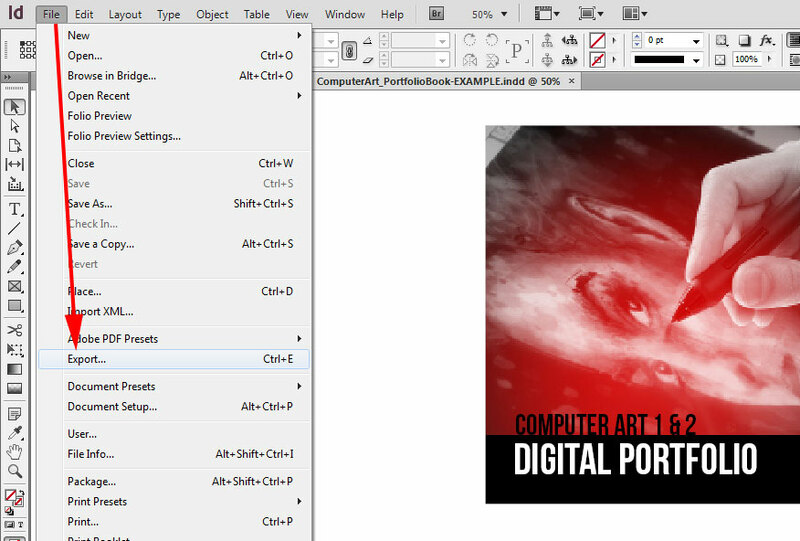 Work with a page layout program to design a print portfolio of projects from both computer art classes. 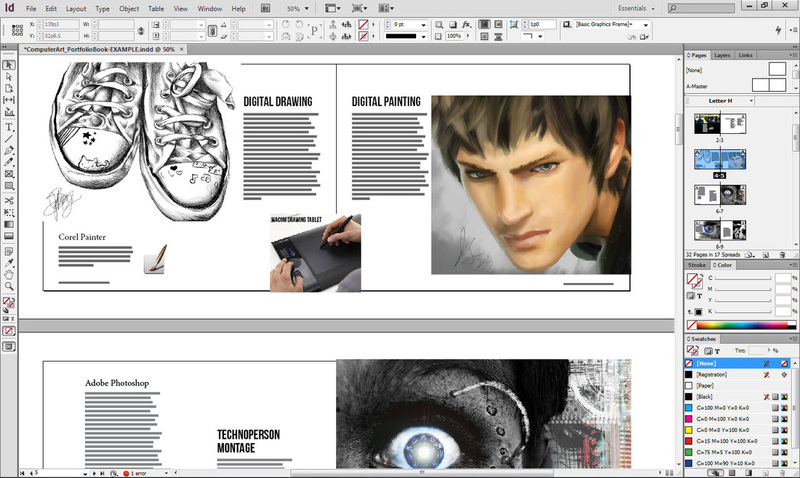 Work with page layout design and create a portfolio book of 20 or more art and design works you have created in both Computer Art 1 and Computer Art 2. Adobe InDesign will be used to create this book. YOU MUST ANSWER THE QUESTIONS LISTED BELOW USING AT LEAST 100 WORDS! PLEASE DO THIS IN A PARAGRAPH FORMAT, NOT BULLET POINTS! What was the project about? What were you trying to create? 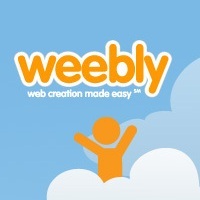 What program did you use to create it? 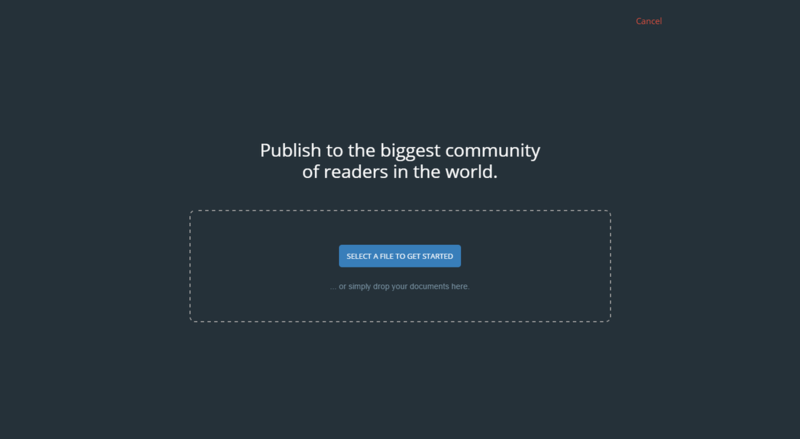 Tell me how you created the project? What did you do? What digital tools, techniques did you use to create the work? 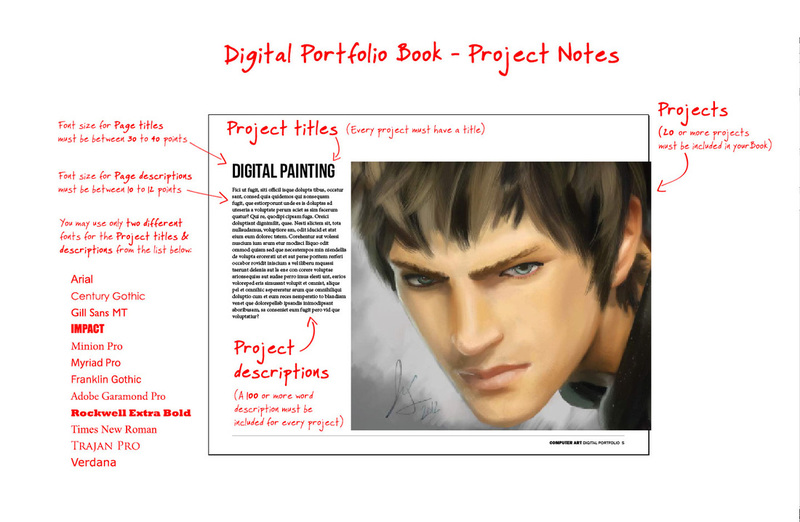 Create a new folder for this project on your Z: drive or Google Drive called: PORTFOLIO BOOK! This step is very important and you will run into difficulty if you don't do this FIRST! Watch the videos on the right to see the correct way to save a JPEG file in Painter, Photoshop, and Illustrator. 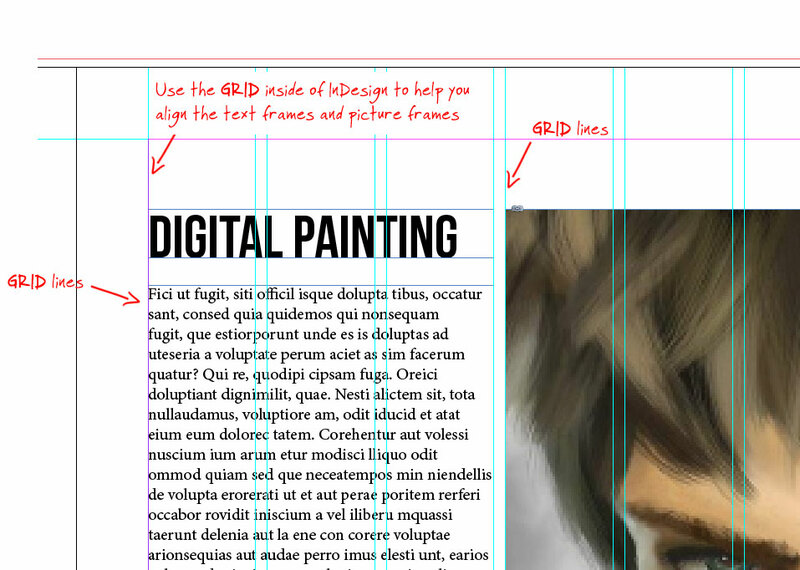 Watch the 2 short videos to learn the basics of Adobe InDesign. 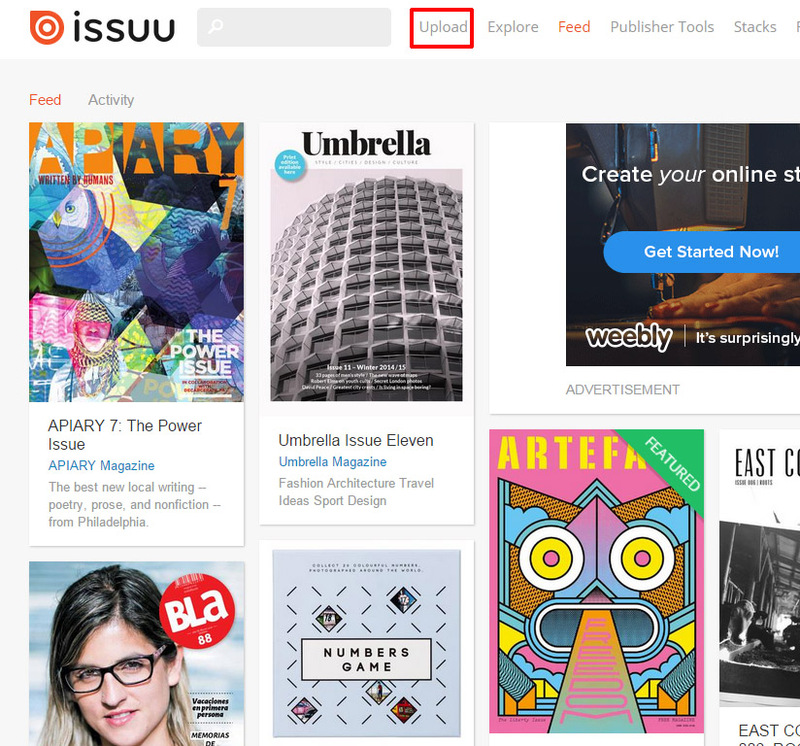 These videos will teach you the basics on using InDesign for this project. 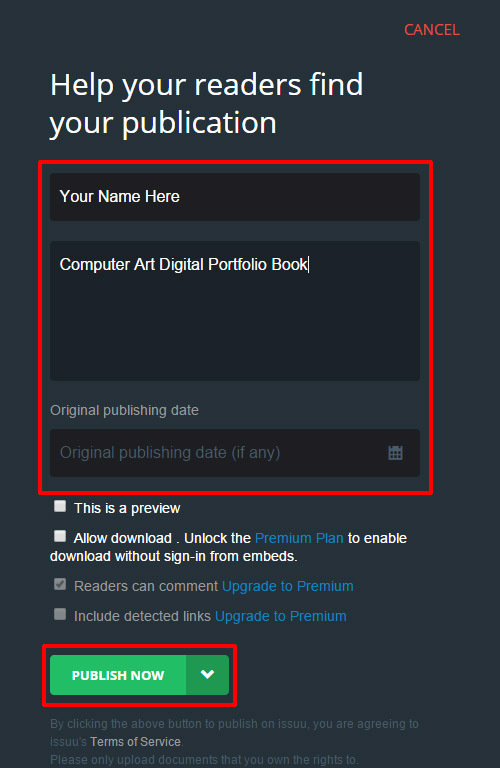 Open the Adobe InDesign Portfolio Book Template (located on the Graphics G: drive > Computer Art 2) and save it right away to your PORTFOLIO BOOK folder. File menu > Save As > Your Last Name Portfolio Book to your PORTFOLIO BOOK folder. 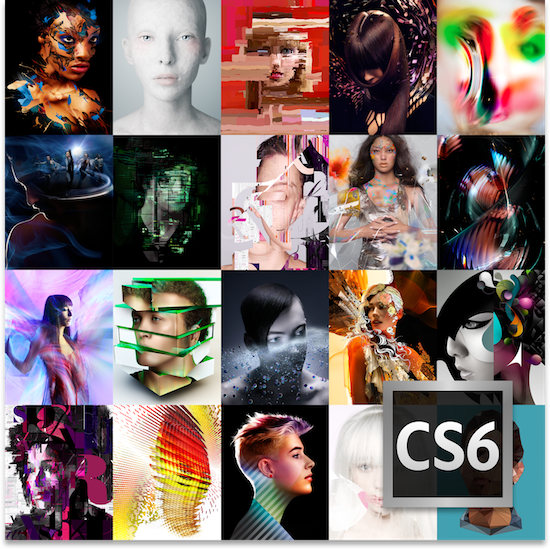 Begin to develop your Portfolio Book. 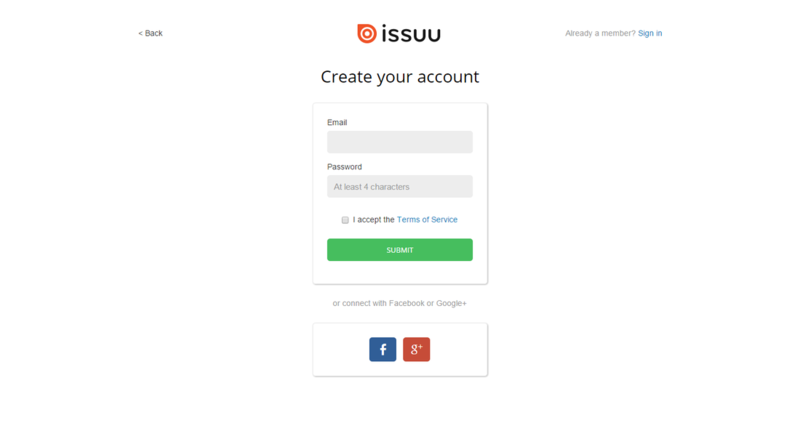 Look at the example book and take a look here for additional ideas on Page Layout design. Re-watch the videos above on using Adobe InDesign if you forget on how to use parts of the program. 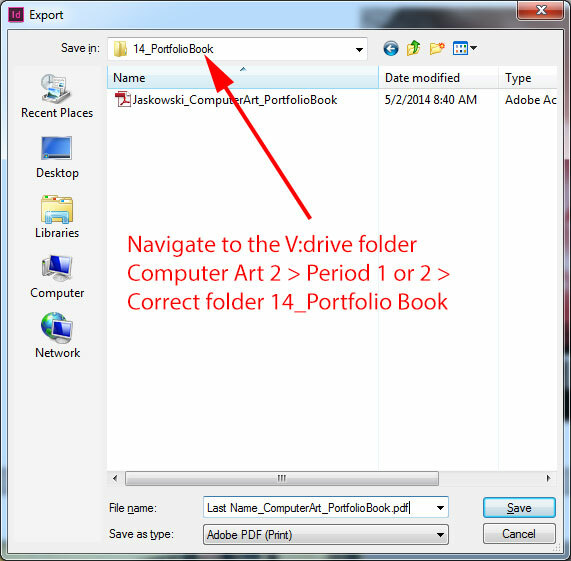 Save your InDesign Portfolio Book.indd to the correct folder on the V: drive as YOUR LAST NAME_Portfolio Book for Grading. 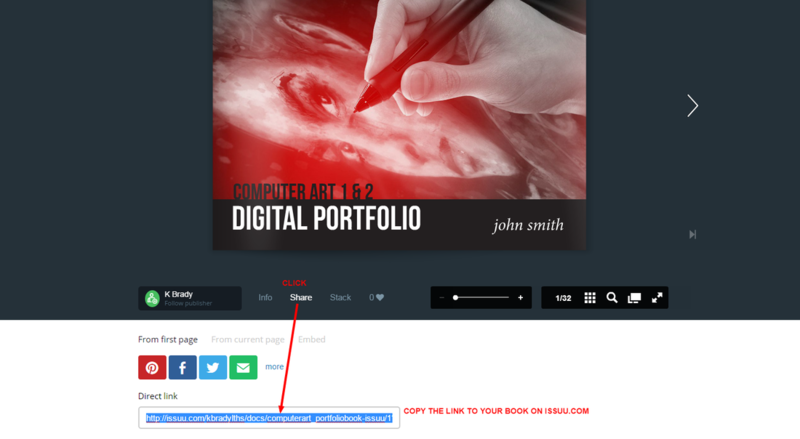 Export your InDesign Portfolio Book.indd as a PDF to the same folder. See screenshots below to do this correctly.